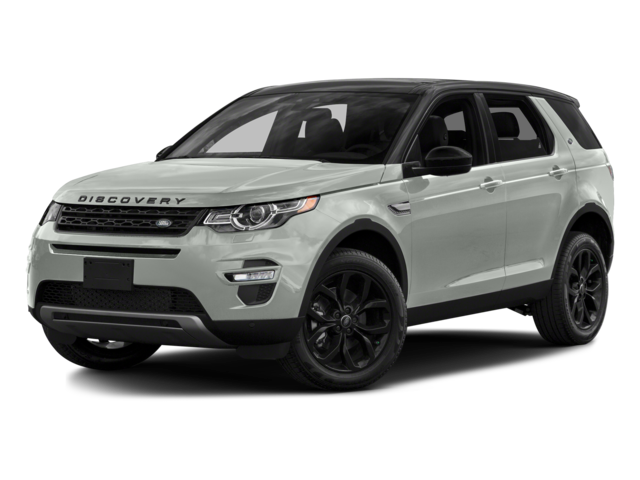 The new 2017 Land Rover Discovery Sport is now available at Land Rover Colorado Springs. This eye-catching Land Rover is the perfect family vehicle. It offers optional seating for seven, impressive towing capabilities, an estimated 20 MPG city/26 MPG highway, and plenty of entertainment features! The 2017 Land Rover Discovery Sport comes in 3 different trim levels – the SE (MSRP $37,695), the HSE (MSRP $42,195), and the HSE Luxury (MSRP $46,595). Each of these trim levels has a 4-cylinder 2.0L turbocharged engine, 9-speed automatic transmission, and Land Rover InControl Touch™. There are plenty of other features that are either optional or standard depending on trim level. These include powered gesture tailgate, navigation, Meridian™ Digital Surround Sound System, automatic stop/start, heated front and rear seats, speed-sensing steering, speed and rain-sensing windshield wipers and many more. To make it an even more impressive family vehicle, there are many exciting safety features as well. Some of these features include blind spot monitoring, park assist technologies, speed limit alerts, adaptive cruise control, and more. Stop into Land Rover Colorado Springs to learn more about this exciting compact crossover SUV. We are conveniently located in Motor City. Let us introduce you to the 2017 Land Rover Discovery Sport today.